Boston Craft Market is a community craft market in Boston Bellville held on the first Saturday of every second month, offering a unique market experience. 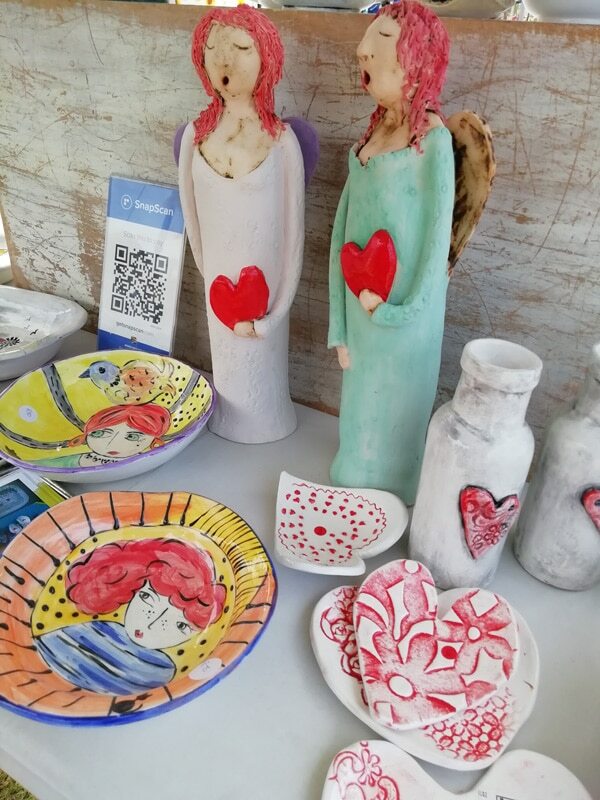 You will find a fabulous selection of crafters and foodies with unique, homemade, handmade, fresh and quality crafts and delicious food to satisfy every taste. 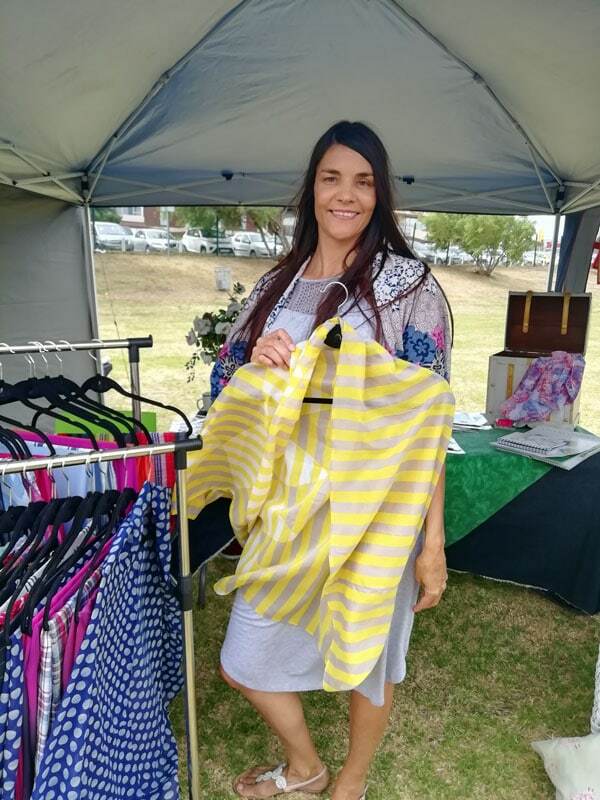 The regulars will be there with your favourites and as always, there will be new, exciting and innovative craft and food stalls. Come see what’s new! This is your chance to enjoy the special Boston-vibe with family and friends in the park where the kids can run around and just play. 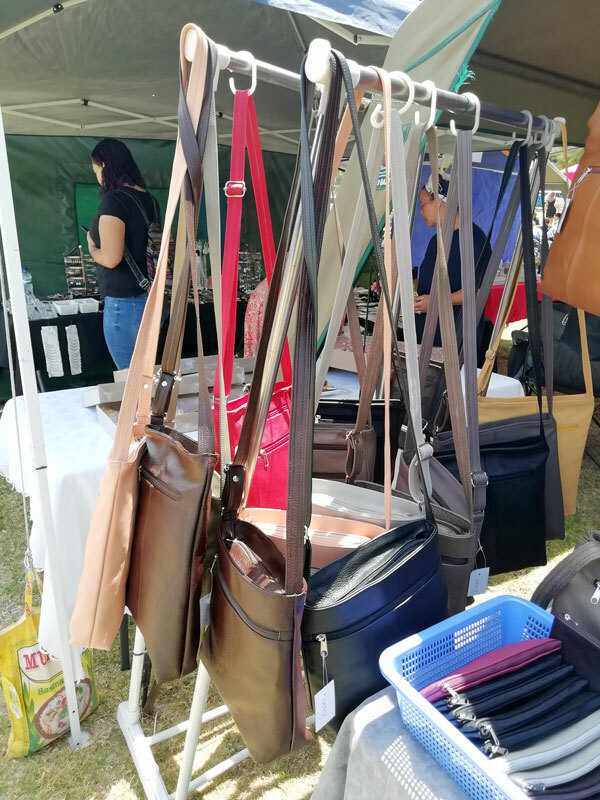 Boston Craft Market moves between two venues: Summertime is in the Jack Muller Park South (opposite Silver Spur and OK Grocer, entrance Alexandra Street)… winters are for cosy markets in the Vredelust Dutch Reformed church hall (87 13th Ave, Boston). You will always find something special and different to enjoy at this unique market.